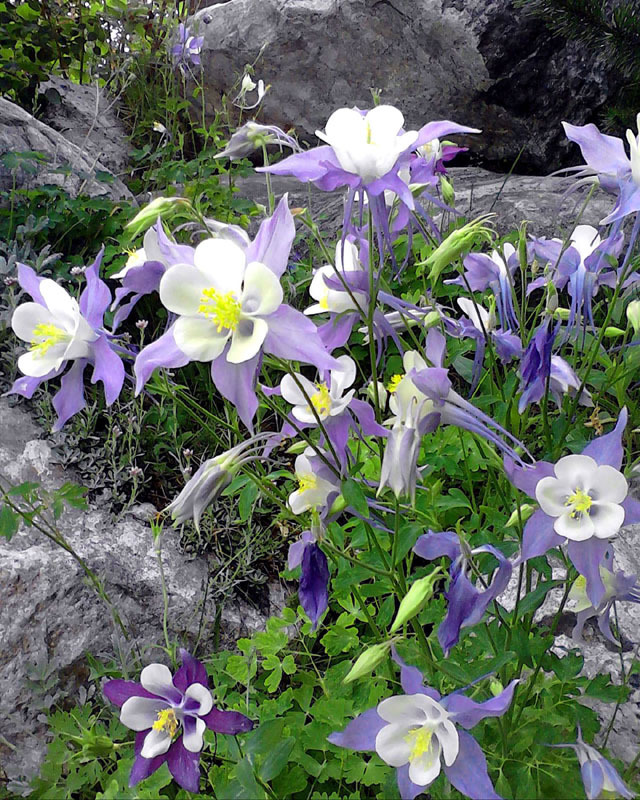 Colorado Wildflowers: Greeting Cards,Bookmarks, ArtCards and Photos. NextWord values feedback from it's customers and those of you who enjoy browsing our web site. By listening to you, we will learn how to improve our web site and our artwork offerings. We hope you will enjoy viewing Steve's artwork.